The Webscan TruCheck 2D USB Tower has been discontinued. No direct replacement is available. Presentation Stand. Wide Field of View. 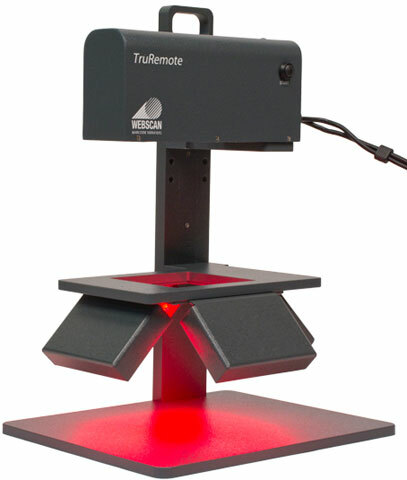 The famed ease-of-use of Webscan's verifiers reaches new heights with the introduction of the TruCheck 2D USB Tower. With its large field of view and ability to verify 1D and 2D symbols with x dimensions as small as 7.5 mil the TruCheck 2D USB Tower can handle your most demanding barcode verification challenges. Check your largest and smallest 1D and 2D codes with the same unit, and get accurate results every time! Complies with ISO/IEC 15415, ISO/IEC 15416, ISO/IEC 15426-1, ISO/IEC 15426-2. 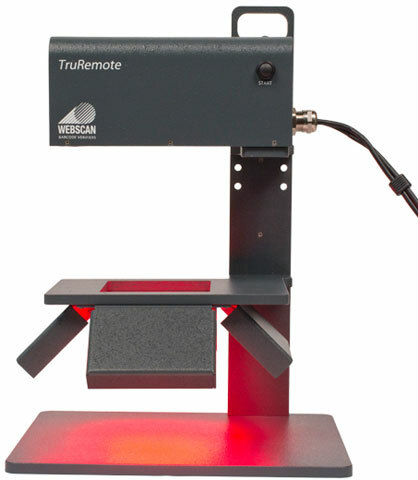 Using its high resolution, the TruCheck 2D USB Tower accurately creates a synthetic round aperture to high accuracy compared to relatively low resolution competitive models. 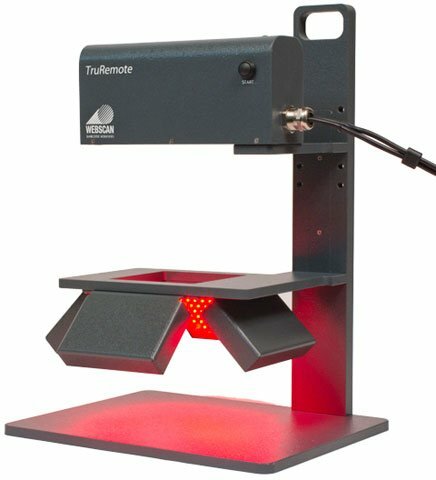 The TruCheck USB Tower is ideal for labels containing both 1D and 2D codes and can verify codes with an x-dimension as small as 7.5mil.